Stunning details have emerged in the wake of the horrific shooting that took place Thursday at The Capital Gazette newsroom in Annapolis, Maryland. According to police, law enforcement personnel were on the scene just seconds after an armed male with an embattled history with the publication opened fire, killing five staffers. “Police said they arrived within 60 seconds, and surrounded the shooter,” The Capital Gazette reported. Mayor Buckley also noted that county police did an active shooter training exercise just last week. Following Thursday’s attack, Gazette employees and law enforcement were in agreement that the carnage could have been much worse, as the shooter’s goal was to kill as many as possible. 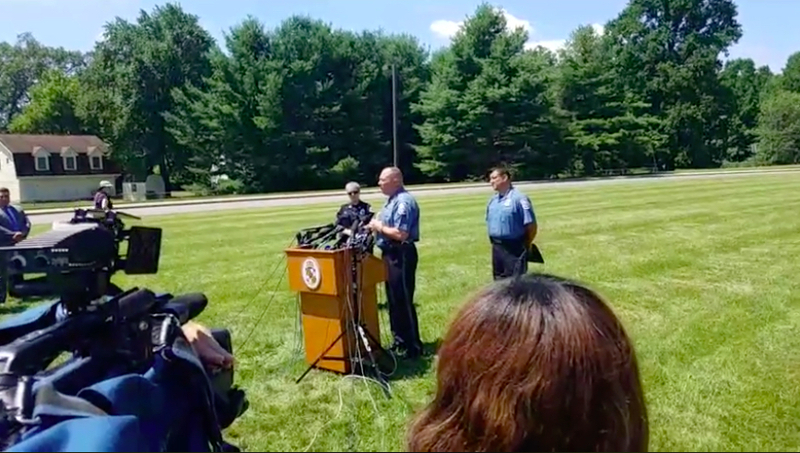 During a public press conference Friday, Anne Arundel County Police Chief Timothy Altomare confirmed the impressively narrow timeframe during which law enforcement responded to the scene and apprehended the suspect. “Within two minutes, they were pushing in on the suspect and starting to get him cornered and not let him hurt anybody else,” he said. Chief Altomare also said that “without question” lives were saved due to the swift response of city police, county police and the county sheriff’s department. Speaking to TODAY this morning, Anthony Messenger, a Capital Gazette intern who tweeted a request for help during the shooting, described the moment he realized the attack was intentional. Messenger explained that during the shooting, he and a colleague headed for the closest exit, only to find that it was apparently barricaded. 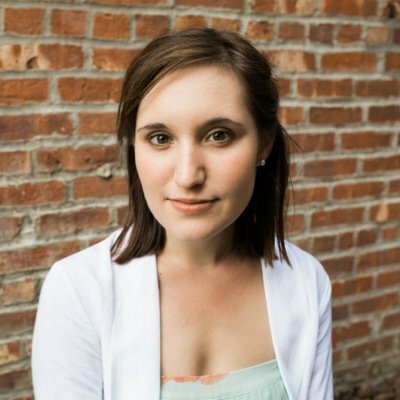 “As soon as that happened, that signaled to me, ‘Okay, this is intentional. Those are shots,” he said. “I quickly recognized, ‘Oh, this is a malicious situation,’” Messenger added.